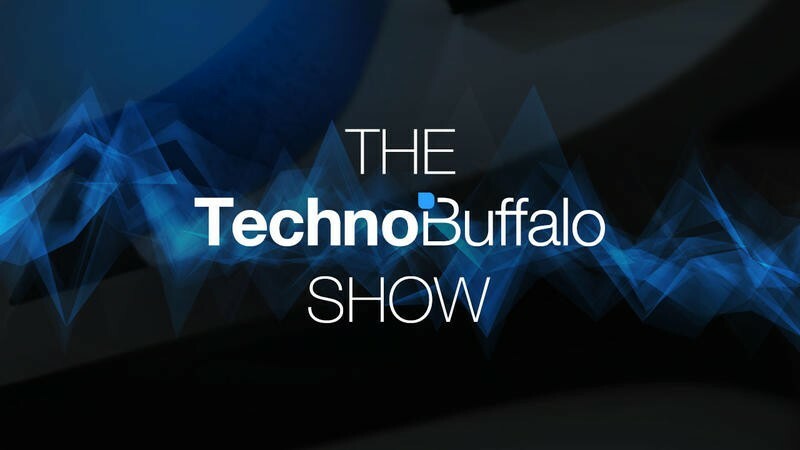 The TechnoBuffalo Show Episode #055 – SDCC, New Phone Companies and more! Welcome to the fifty-fifth episode of the TechnoBuffalo Show! On this week's episode Todd and Sean will be discussing San Diego Comic-Con, new phone manufacturers and more. And, as always, taking questions from the audience!